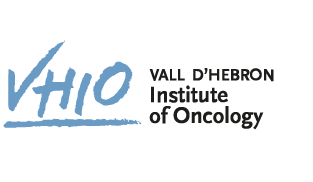 The Catalan Network of Oncology is the product of a strategic agreement between two public enterprises: the Catalan Health Institute (ICS) and the Catalan Oncology Institute (ICO). It coordinates cancer patient care across Catalonia and unites specialists in a shared care model that, at the same time, stimulates research. Its main goals are to: guarantee integrated care of cancer patients and improve the ability to face the precision medicine challenges in the treatment of cancer. The Catalan Network of Oncology treats 60% of cancer patients in Catalonia. 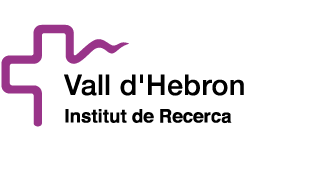 It is made up of the Catalan Health Institute (ICS) and the Catalan Oncology Institute (ICO). On the one hand, the ICS runs two large hospitals offering cancer care: Vall d’Hebron University Hospital and the Arnau Vilanova University Hospital. The ICO, on the other, can be found in Hospitalet, centres in Girona, Badalona, Camp de Tarragona and Terres de l’Ebre. The Network was born from the desire to become a world benchmark against cancer. A benchmark for innovation, research and care in Europe and the world. The Catalonia Health Plan 2016-2020 defines cancer as one of the region’s health priorities. It establishes strategic alliances and resource concentration to promote networks between tertiary centres of reference and hospitals in the territory. Frequent and tertiary tumour programme: encompasses all care activity related to patients already diagnosed and the conventional therapeutic process. This model is reflected in that of other world leaders in cancer treatment. Committed to precision medicine, which allows personalised treatment and knowledge management, facilitating data recording, evaluation of results and transfer of information between professionals. Hand hygiene campaign at Vall d’Hebron to inform staff and patients about the importance of good hand hygiene to avoid infections.